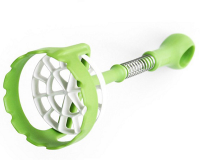 Potato Masher is a good tools for kitchen. 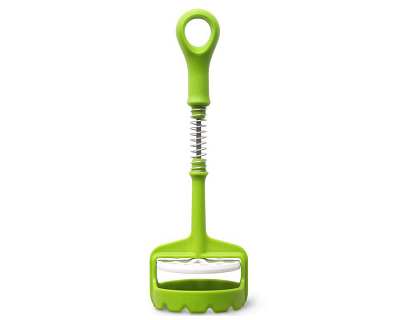 Great addition to your kitchen utensils. 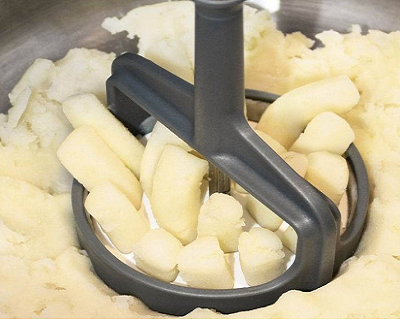 Works great for mashing potatoes.